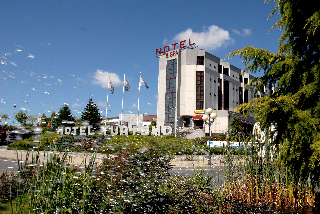 Pay the hotel directly, in the hotel’s local currency (EUR). 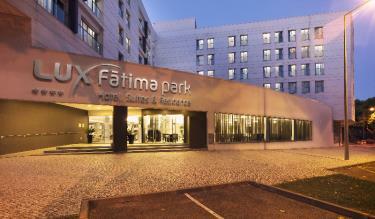 This hotel is located just a 5-minute drive from the A1 motorway which offers direct access to Lisbon and Porto. 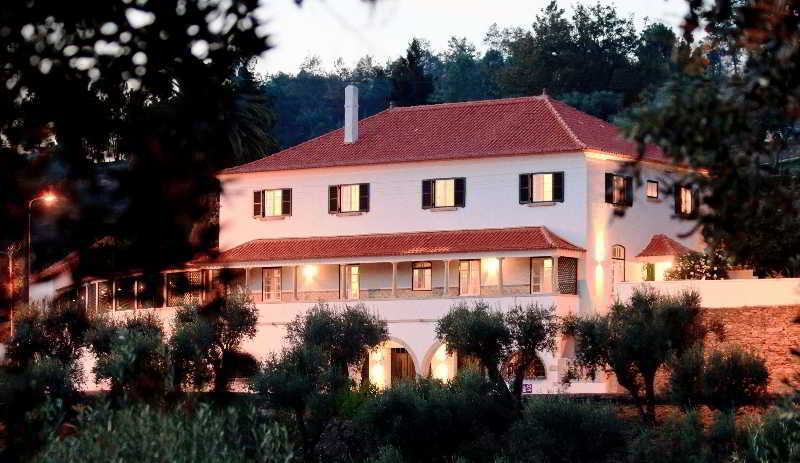 Spectacularly situated in the midst of the stunning Portuguese countryside, this charming hotel boasts unrivalled views over the captivating Serra de Estrela. 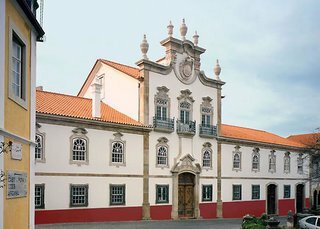 This luxurious hotel is set in a magnificent, Baroque-style former estate, surrounded by beautiful gardens in the countryside just outside of the peaceful, quiet village of Penalva do Castelo, 25 kilometres from Viseu. 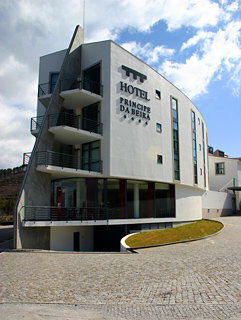 This hotel is located 200 m from Lousã town centre. 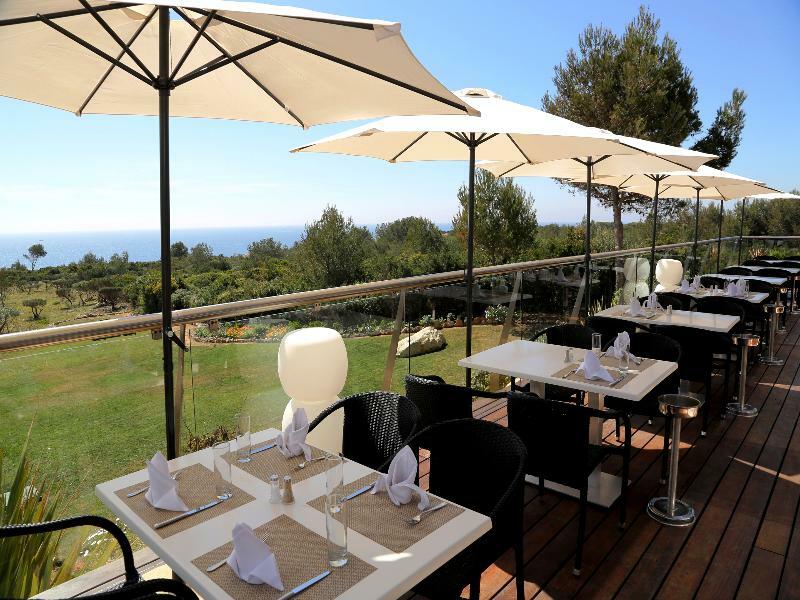 Restaurants, clubs and bars can be found between 1 and 2 km away. From Lousã castle guests can admire the charming chapels erected in honour of Nossa Senhora dos Aflitos, S.
Situated right in the heart of Viseu old town, in a building of great architectural and historical-cultural value, this charming city hotel is part of one of the seven doors of the old Afonsina city walls, Porta de Soar de Cima. 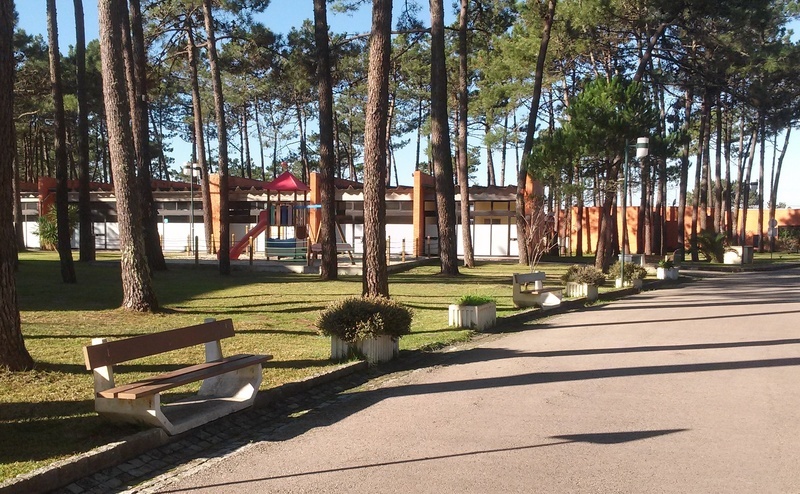 Pastors Park offers you a calm and comforting accomodation within easy walking distance from the Sanctuary of Fátima and the Apparitions Chapel. 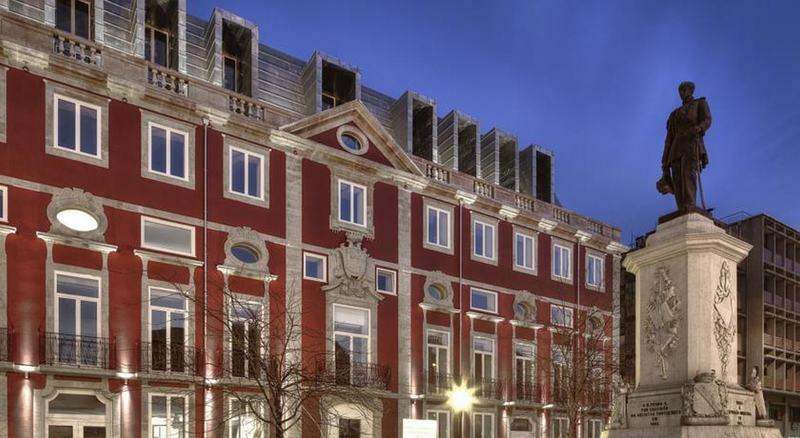 This comfortable and well appointed hotel boasts a convenient position in the beautiful and picturesque city of Guarda, in Portugal. 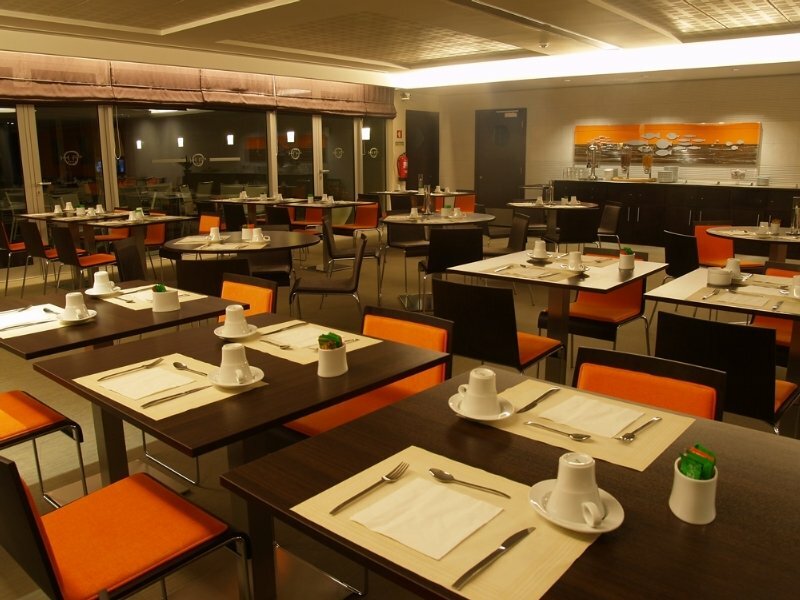 This charming hotel is situated in São Martinho do Porto. 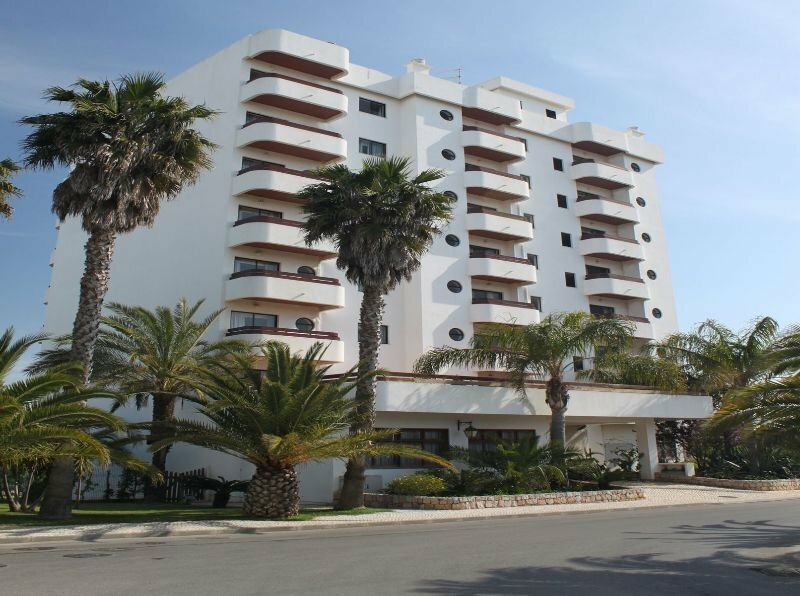 Guests will enjoy a peaceful and calm stay on the premises, as it counts with a total of 8bedrooms. 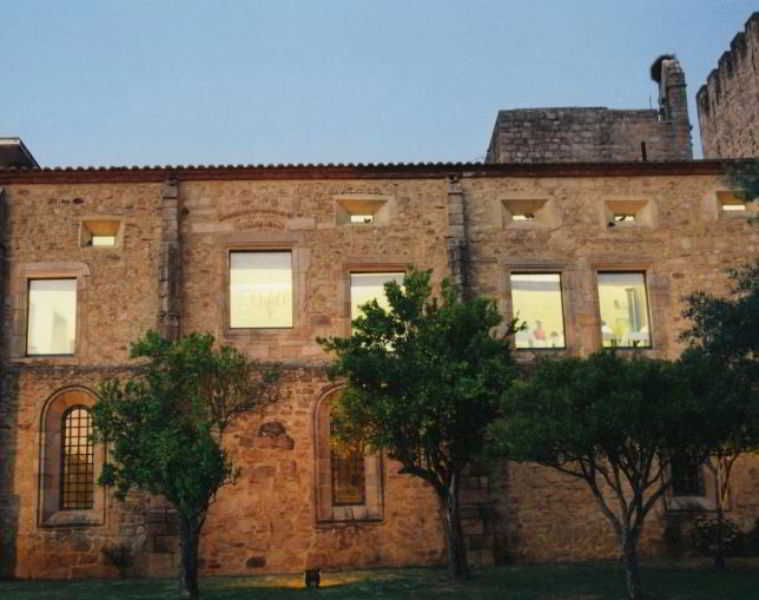 This charming hotel is located in Belmonte. 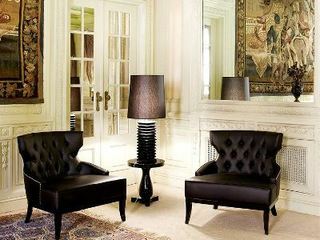 Guests will enjoy a peaceful and calm stay on the premises, as it counts with a total of 6bedrooms. 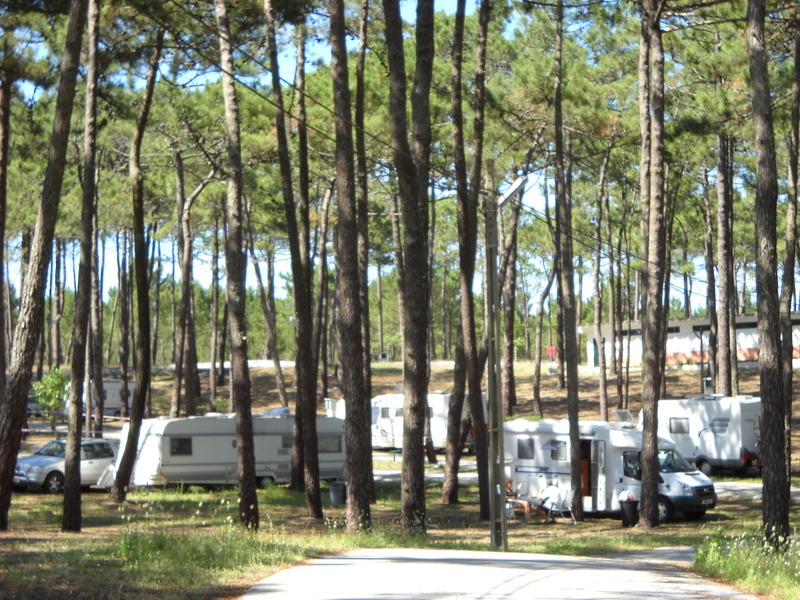 Parque urbano, embora situado num pinhal, a 500m da «Ría da Costa Nova», 1km da Vagueira, 8km de Vagos e a 16km de Aveiro e Ílhavo, convida a férias e fins-de-semana relaxantes. Parque a 2 Km da Nazaré, situado no topo desta vila piscatória, com boas sombras devido à sua localização num belo pinhal. 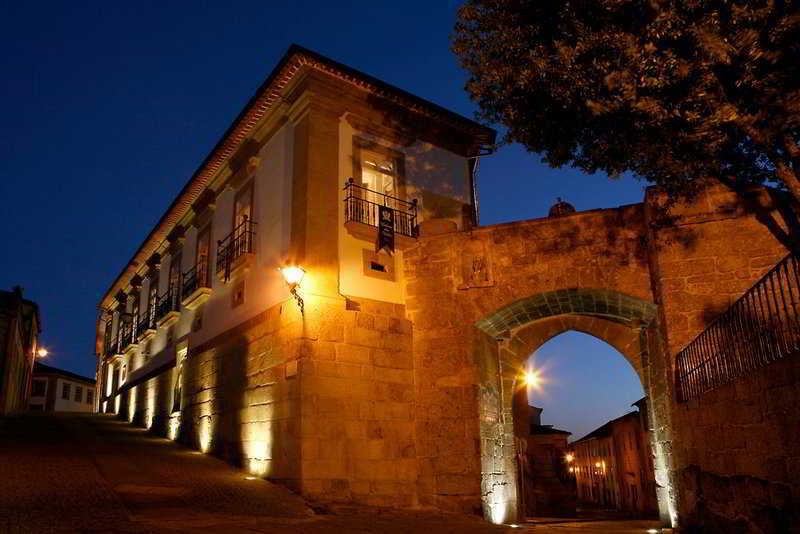 This charming hotel is located in the historical village of Monte Real, an old village belonging to King D.
Affording unique views, this hotel overlooks the Rio Mondego. 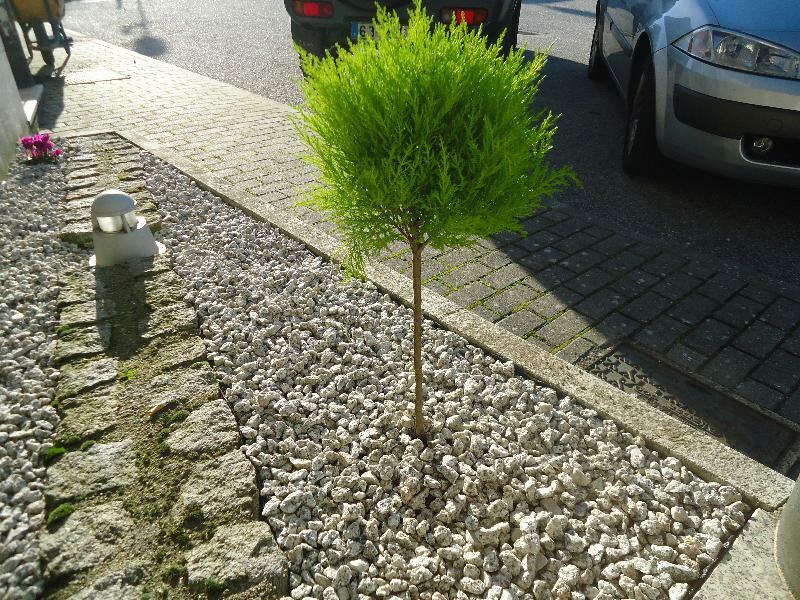 Guests are able to enjoy the wonderful views of the mountains or stroll through the narrow alleys of the nearby centre of Penacova (roughly 500 m away). 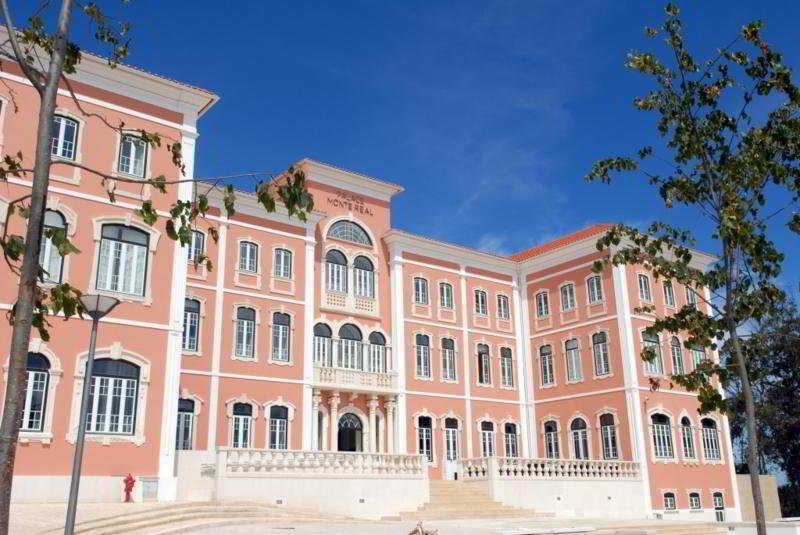 This hotel is situated in the north of Coimbra, between Lisbon and Porto. 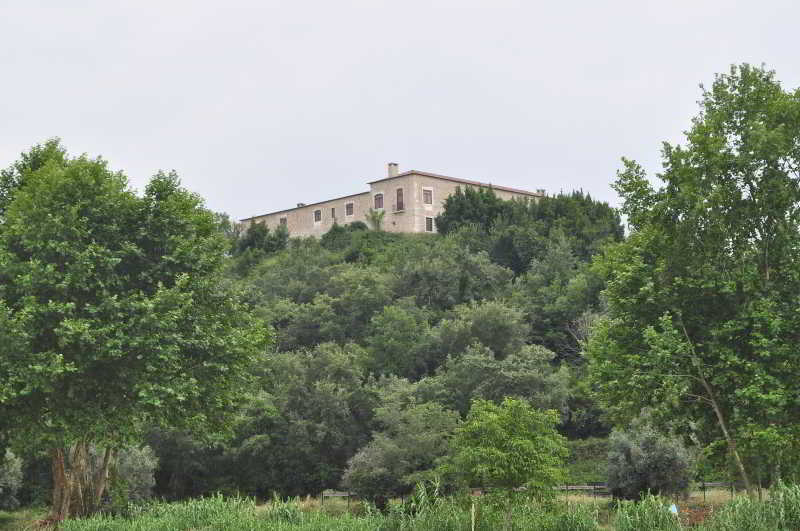 It is surrounded by wonderful parkland. 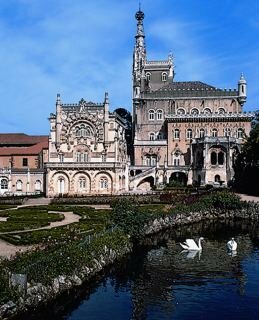 Set at the heart of the national park of Bussaco, this hotel is drenched in natural beauty and splendour. 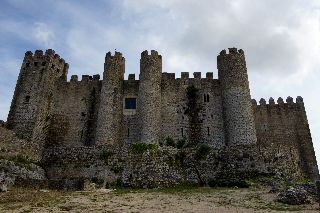 This hotel is situated in the heart of the village of Obidos, housed within one of the 7 wonders of Portugal, the 14th-century castle of Castelo de Óbidos. 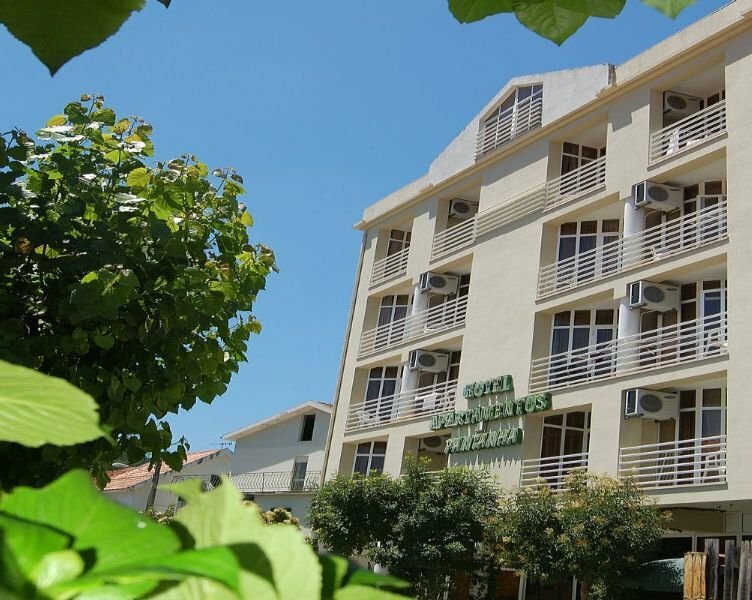 This charming hotel is located in the heart of the region of Cova da Beira, between the Estrela and Gardunha mountains, and affords glorious views over areas of picturesque natural beauty. 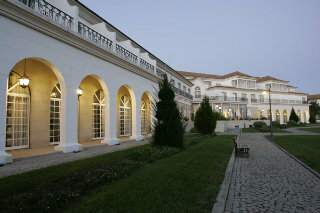 Situated on the outskirts of Viseu, this attractive hotel is just a five-minute drive from the historic city centre. 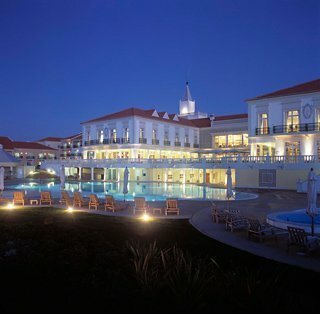 This luxurious beach resort boasts a spectacular setting on the west coast of Portugal. 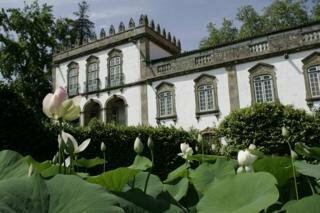 Be our quest Welcome to Quinta da Palmeira, a romantic boutique country house retreat.